So you think you’re ready for a dog? Being “ready” for a dog is very similar to being “ready” for a baby. No one is ever really ready, they’re just ready to go for it. When asked what the first thing people should consider when adding a canine family member, my answer is always the same: Research your breeds! Don’t buy Charlie the cute yellow Labrador Retriever if you are a less active family who rarely leaves your home. Don’t buy Lola the adorable Chihuahua if you want a jogging partner. If you’re looking for a snuggly couch potato, best to steer clear of Terrier breeds. I cannot even begin to tell you how many times owners brought perfectly healthy dogs into the veterinary hospital I worked at with requests of sedatives or wondering if dogs could have ADHD. This, of course, was a prime example of owners that wanted whatever dog was cute regardless of whether or not they fit their lifestyle. One went so far as to request a Pug be looked at because his snoring was keeping her awake at night. Flat nosed breeds, I’m looking at you. Snoring is part of their package deal. After the different owners had left, whichever veterinarian handled the appointment would undoubtedly mutter about breed selection after denying another high energy dog a sedative. The prescription? Two long runs a day. Suddenly the owners weren’t so interested in treatment, because running wasn’t part of their lifestyle. The best thing you can do for your family and for your future pet is making sure you will all benefit from the relationship. 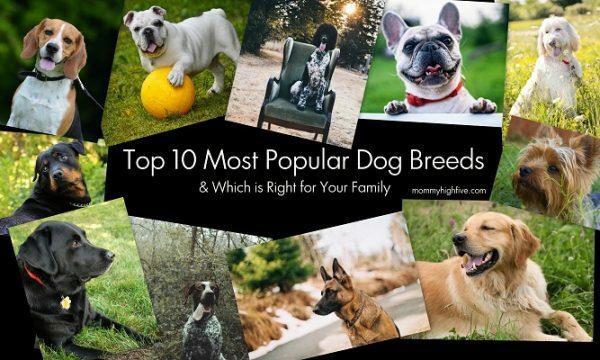 Let’s take a look at the top ten most popular dog breeds in America today starting at number ten. 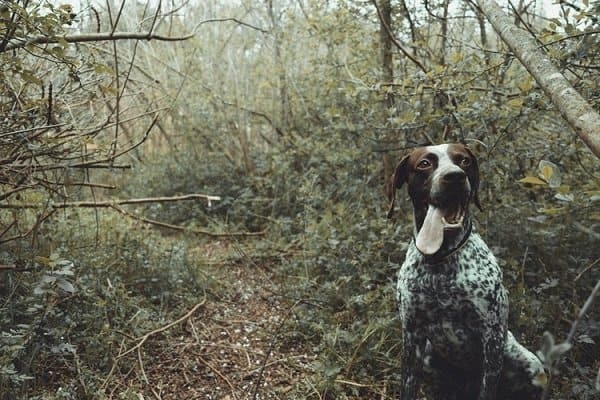 Have you ever met a German Shorthaired Pointer? They’re that sweet, hyper blur of brown and white that you’ll meet at many an outdoorsy family home. These dogs are full of energy; they’re powerful and their speed and agility are impressive. They are a medium to large sized breed and can keep up with even the most athletic family. GSP’s are definitely not a good match for a homebody, but if you’re looking for a family member to hunt, fish, camp, and hike with then you’ll never find a better match! Yorkshire Terriers, also known as Yorkies, may look like tiny little lap dogs, but don’t plan on snuggling up with one until you’ve worn them out. 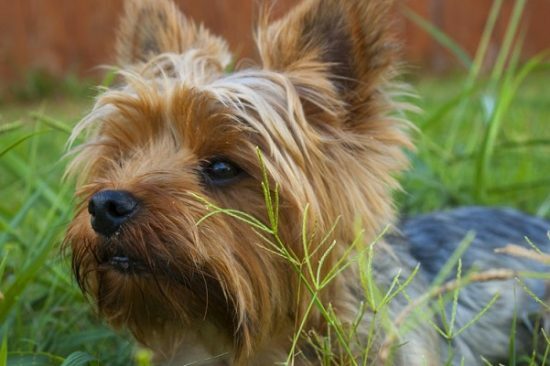 Yorkies at heart are a Terrier breed who are known for lots of energy but because of their size can be worn out easily at home or on daily walks. They are ideal for apartment living but are more suitable for families with older children as they are not fans of being poked, prodded, and pulled. Yorkies need lots of attention, grooming, and training, but you get out of them what you put in. They are cheeky, adventurous and loving and love companionship. They don’t do great alone; if you work all day and no one is home, you may want to pass on this breed. But, if you want a constant companion and may be worried about not having enough space for a large dog, these little firecrackers could be exactly what you’re looking for. I know what many of you may be thinking, but if you’ve never met a well-trained and well-loved Rottweiler, you’re missing out on one of the gentlest giants there is. 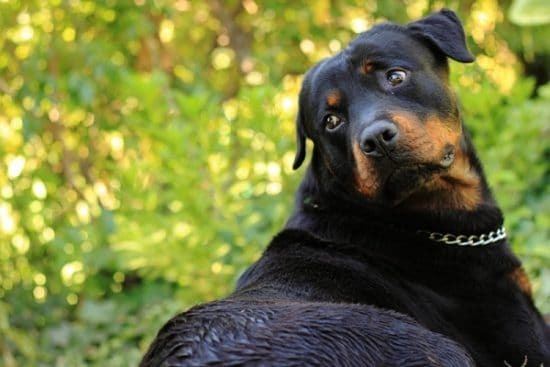 Rottweilers or “Rotties” as many owners refer to them as are smart, enduring, strong herding dogs that require a calm, strong owner to lead the way. Rottweilers require interaction with people and socializing with other dogs to reach their full potential. They do well with lots of room and are a great option for families with a big yard and lots of energy. I have never met a Rottie I didn’t like. No, not the tiny little French ones with the froufrou haircuts. The Standard Poodle is a sociable and highly intelligent canine. They love the water and require a lot of exercise and socialization. Standard poodles are great with children, but require an above average amount of grooming. 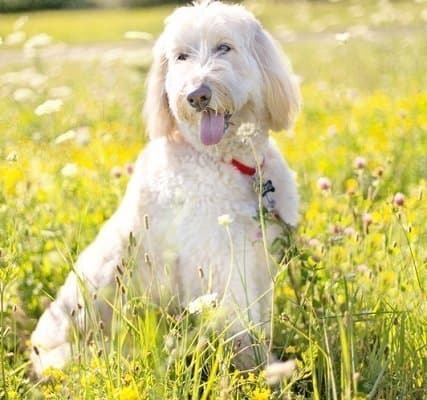 Standard Poodles make great playful family pets when given the exercise and guidance needed daily. They are adventurous, curious, and are quick learners. If you asked my Mother what the best breed of dog is, she’d undoubtedly say Beagle without hesitation. 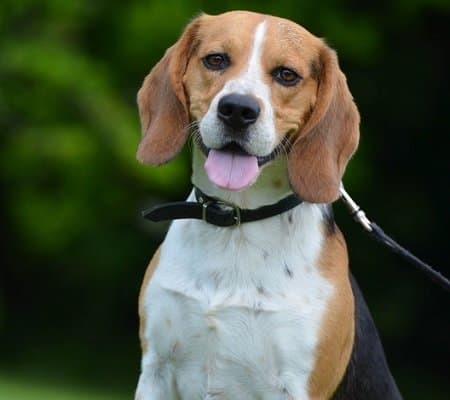 Beagles are charming, happy, curious dogs who were bred to work and hunt in packs. They require companionship and a decent amount of exercise each day. Beagles are fairly low maintenance, but don’t just open the front door to let them out. They are hounds after all. If not on a leash, Beagles will follow any smell that intrigues them. They are sweet, joyful dogs that make a great addition to the right family! Scared off by all the exercise requirements we’ve seen so far? Then the English Bulldog is for you. The English Bulldog is more than happy to just lie with you on the couch all day. Because of their stature and face shape, they do best in cool temperature homes with very few stairs. Grooming wise, the English Bulldog is fairly easy. Brush him once or twice a week and clean in between all his adorable folds to prevent infection, and he’ll be a happy camper. 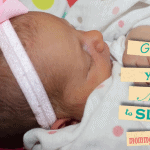 They are loving with children and make great additions to families. 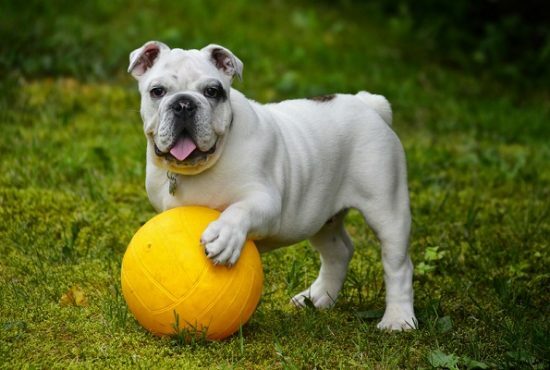 As long as you can accept they have many physical limitations that need to be respected for their health, an English Bulldog might be for you. 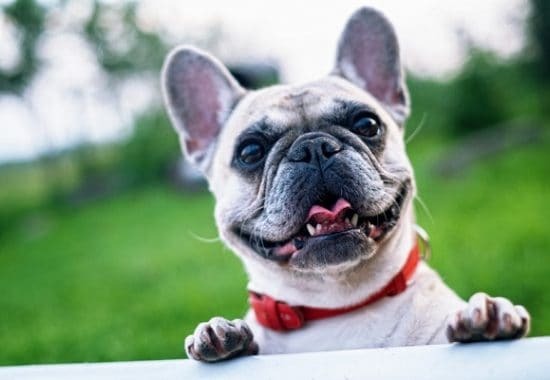 Hands down, my favorite breed on this list, the French Bulldog is a playful, smart, easy going dog. They require minimal exercise, minimal grooming, and have personalities that are second to none. They do well with children, don’t require huge yards or homes, and are not big barkers. They do require a good amount of training because their cheekiness and little stubborn attitude can get them into trouble if it’s not harnessed the right way. But, come on, look at that face! 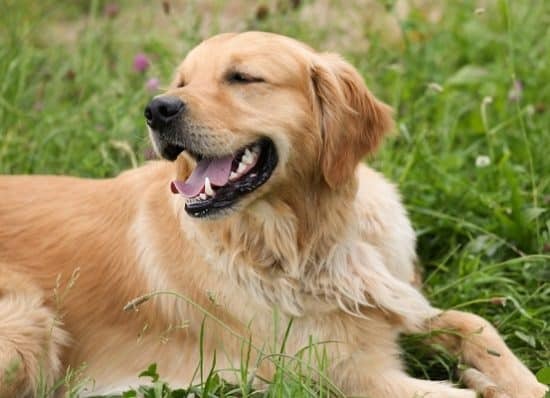 Golden Retrievers are sporting dogs through and through. They require a lot of exercise and a fair amount of grooming but are easily trained and extremely loyal. Golden Retrievers are a textbook example of a breed that can be unruly and mischievous if not exercised enough. They are sweet, lovable, and friendly dogs, but they need room to run. They have a wonderful, obedient temperament and make wonderful family pets. There is a reason German Shepherds make excellent Police K9’s. They are smart, strong, brave, and steady. 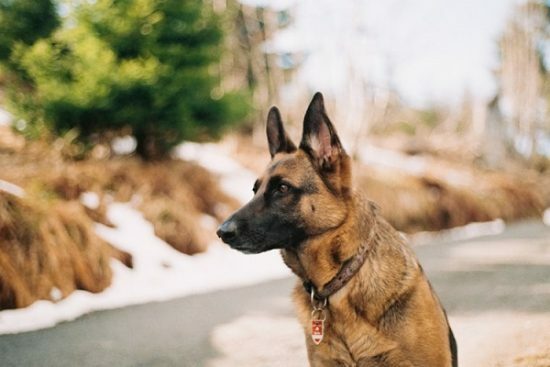 German Shepherds require extensive physical and intellectual exercise and are great additions to athletic, active families. While friendly and loyal, they do not trust and warm up to strangers as quickly as other breeds might. Once they get to know and trust someone, though, they will let their goofy, fun, playful side out. They are an adaptable breed and can suit many family and home situations well. I mean, you all knew where this was going, right? Straight to the Labrador Retriever. The Lab is the ultimate family dog. 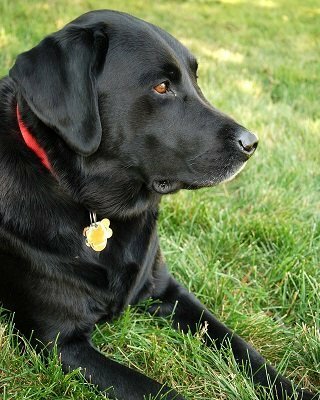 I grew up with a Yellow Lab named Spike and my husband grew up with a Black Lab named Tank. Labs are smart, energetic, patient, loving, loyal, and everything else a good dog should be. They need room to run, exercise, and lots of love and attention. But in return you get a family member you may just love more than some of your human ones. They are gentle, adorable, well-mannered dogs and as long as you’re willing to assist them in burning all the energy they have, you cannot go wrong. How do I decide which of these popular dog breeds is right for my family? 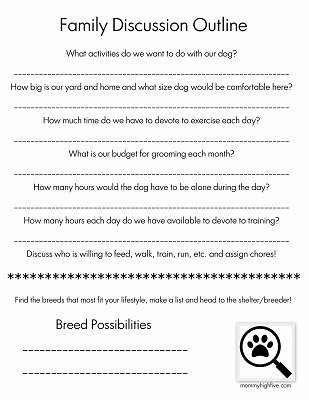 For more information about dog breeds, do your research on dog breeds, sit down with your family, and make a list of the things your family members want out of their pet. What activities are they looking forward to? How much grooming and maintenance fits comfortably in your budget? Once you’ve got your breed options, head to your local shelter, call your local rescues, or find a reputable breeder. Responsible pet ownership starts before the pet, not after. We have included a checklist to help you on your way to choosing the right breed for you. Family Dog Breed Questionnaire and Selection Tool is included below. Where to Buy or Adopt a Puppy for Your Family? If you are looking to buy a puppy use adopt-a-pet’s puppy tool. To adopt a pet from a shelter visit an animal shelter near you. 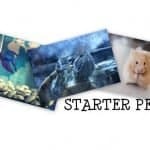 Want to try an easier pet, try a small starter pet.